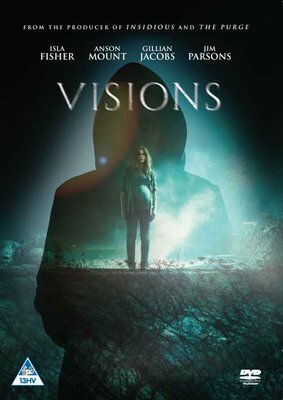 Leaving her hectic city lifestyle behind, young mother-to-be Eveleigh joins her husband David at their beautiful new vineyard home only to be plagued by terrifying noises and visions of a sinister hooded figure. No one else hears or sees these hallucinations though, not even David, who grows increasingly worried about his wife's well-being. Desperate to prove her sanity, Eveleigh hunts down a local medium who reveals the haunted history of the vineyard in which she now resides. As she desperately pieces together past events to keep a future horror from occurring, Eveleigh uncovers a dark conspiracy that puts her life and the life of her unborn child at risk.